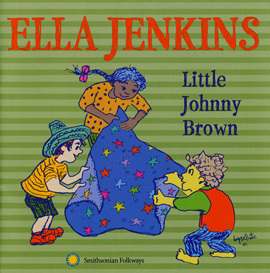 Legendary children’s performer Ella Jenkins and a group of young and older musical friends introduces children to the ideas of unity, cooperation, and labor unions through songs, recitation, and poetry. 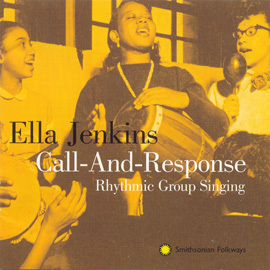 Recorded in 1999, this CD features harmonica, piano, percussion, banjo, guitar, vocals, and chorus. The recording reminds us how unity and strength are part of family ties as well as adult life and work. 47 minutes. 18 -page booklet, discography. 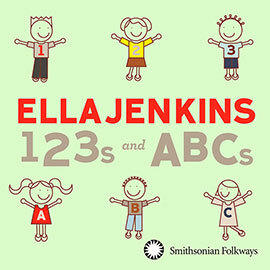 Suitable for children ages 4-12 and their parents.